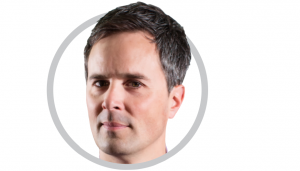 It’s a weekly podcast that helps people launch physical consumer products. There aren’t many online resources that help people create physical consumer products, which is a bit surprising, since many budding entrepreneurs are focused on launching something physical, like a new wellness food snack, or a clothing item, or a toy, or a new energy drink, things along those lines. How do I know if my product idea will sell? How should I protect my idea from other competitors? How on would I manufacture something my product? How much money do I need to create and launch this type of business? 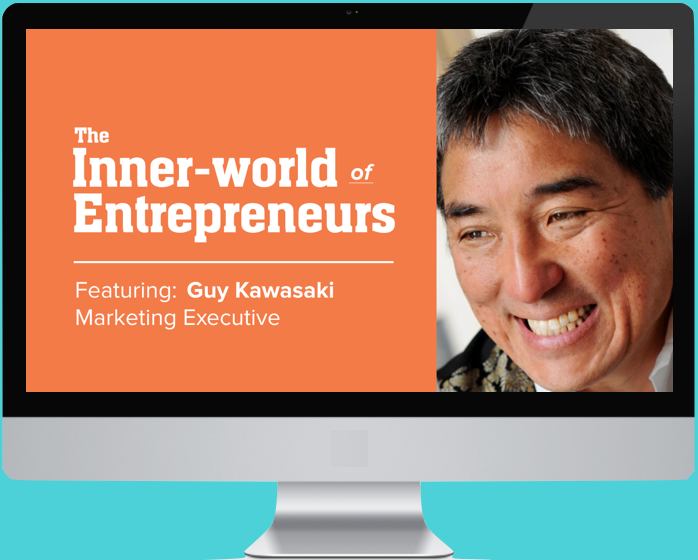 And there are answers to these and many other questions, and I’ll aim to offer them in this podcast series. 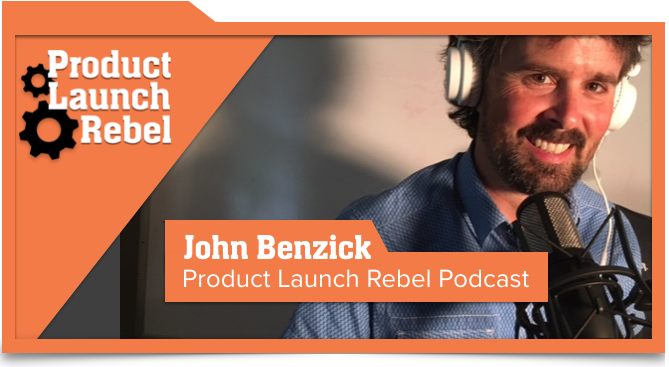 Any type of new business is not easy, but if you’re attracted to a more tangible physical-product-based business, my “Product Launch Rebel” podcast will be helpful for you. It’ll reveal insider tips and best practices on ways to create and launch your physical consumer-product based business – we’ll be interviewing entrepreneurs and experts, as well as me sharing my experiences and thoughts that will save you lots of time and money. Please visit iTunes and subscribe to the podcast now. Please comment (in the comment area below) during or after each podcast episode, since your comments will help me identify future podcast topics, I want to make absolutely sure you get the most from the Product Launch Rebel podcast.